The Evolution of Office Space: Where Are We Going? Editor’s Note: This is part three of a series that takes an in-depth look at how brokerage offices have transformed. You can find part two here and part one here. What will the brokerage office of tomorrow look like? There’s no crystal ball, but brokers are seeing a trend toward a stronger dependency on technology. The question is: How deeply entrenched will the real estate community become in the cyber world? Many, including chief operating officer of HomeSmart International Wendy Forsythe, believe the hybrid model that is becoming increasingly popular will win out in the end. How soon will change come? The industry may not experience a large, perceivable shift for a number of years. Lynsey Engels, president of Mel Foster Co., a member of Leading Real Estate Companies of the World®, strongly believes in listening to client and agent feedback in order to determine the best course of action, especially in a people business, where distinctive personalities are an asset and office preference should be taken into consideration. Can in-person showings become a thing of the past? Robot-led tours are already available in some markets, and with the implementation of cyber technology, consumers could start to see a phasing out of open houses, as well as a reduction in number of physical tours taken before purchasing a home. If so, will these cyber showings be hosted online, from the comforts of one’s own home, or will consumers be making the trek to a broker’s office to visit a cyber showing room? 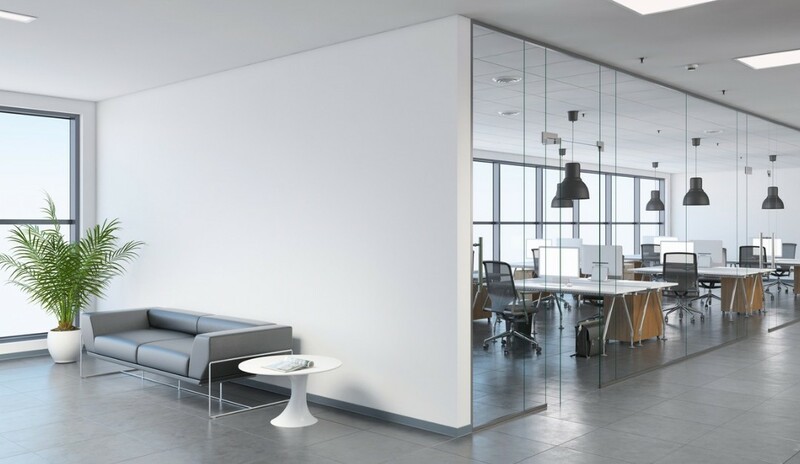 By that prediction, some will argue that brick-and-mortar office spaces could continue to play a significant role, as consumers may still need to visit a concrete office to access a virtual tour, and an all-encompassing cyber experience could make the home-buying and -selling process less personal and meaningful. Many brokers understand the importance of agent-consumer relationships and how in-person meetings help these to form and flourish. When it comes to agents’ day-to-day operational tasks, however, some foresee a full-scale virtual experience, but only on the agent-broker side. Is the future already here? Some brokers believe so. With eXp World, the virtual community created for eXp Realty, agents and brokers use a cyber space for transaction-related tasks and communications. “Obviously, agents need to continue to have one-on-one, in-person meetings with their current or potential clients, but when it comes to operational needs, or [meeting with] other agents across town or across the country, a virtual office is an easy choice,” says Mitch Robinson, senior vice president of Marketing and Communications at eXp Realty. “Our agents tell us they feel more connected and love the instant support in eXp World. On the other side of the coin? A more flexible future that understands the importance of technology, while still prioritizing the client-agent relationship above all else—which could mean taking a new look at how concrete office spaces could significantly benefit the industry if only implemented differently, adapting to this swiftly changing real estate landscape.